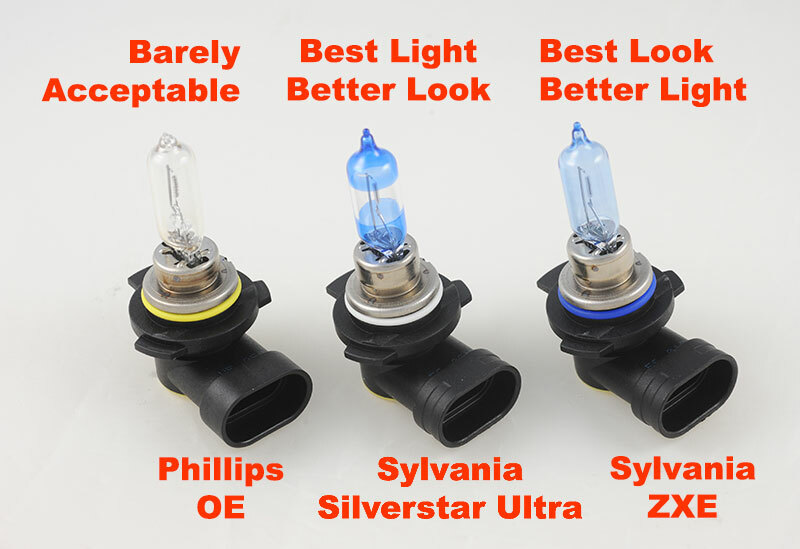 How did Sylvania’s two aftermarket bulb choices work? In our ATS-V Coupe’s headlamps, they worked exactly as advertised. There is no question that the Ultra is a better bulb that a stock 9012. All Cadillac ATS headlamps have only one bulb. If the car was ordered with the “Luxury Package” they have D3S HID bulbs. Cars without Luxury Packages have conventional, 9012 quartz-halogen bulbs. 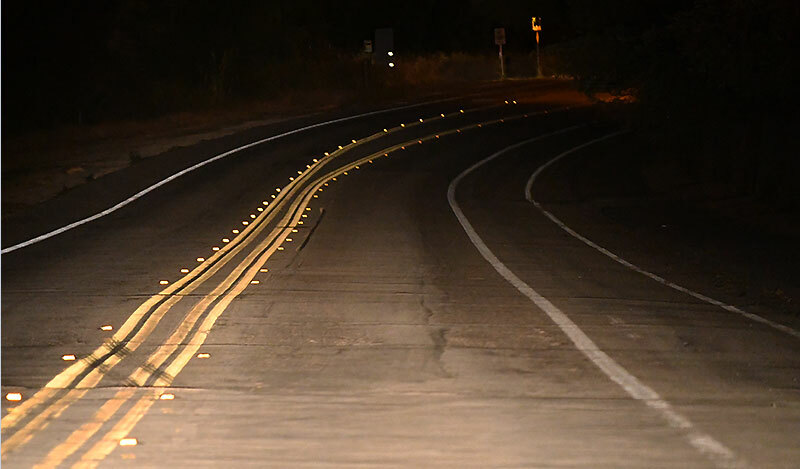 In either case, the change from low- to high-beam is accomplished mechanically by a device inside the headlamp “capsule” known as a shutter. On low-beam, the shutter closes to cut off part of the headlamp bulb’s beam and prevent glare from affecting oncoming drivers. When you flick the multifunction switch on the steering column to high-beam, the shutter opens allowing the bulb’s full beam to be projected downroad. Typical of a lot of late model cars, changing headlamp bulbs in an ATS-V is a bit of a chore. The task requires temporarily “peeling back” the front of each inner fender to expose the back of the headlamp “capsule”. Then, you remove a twist-lock dust cover, twist the bulb to get it out of the capsule, then unplug and remove the bulb. Detailed instructions are in the Factory Service Manual or, if you have a subscription to GM Electronic Service Information, can be found in GMSi. 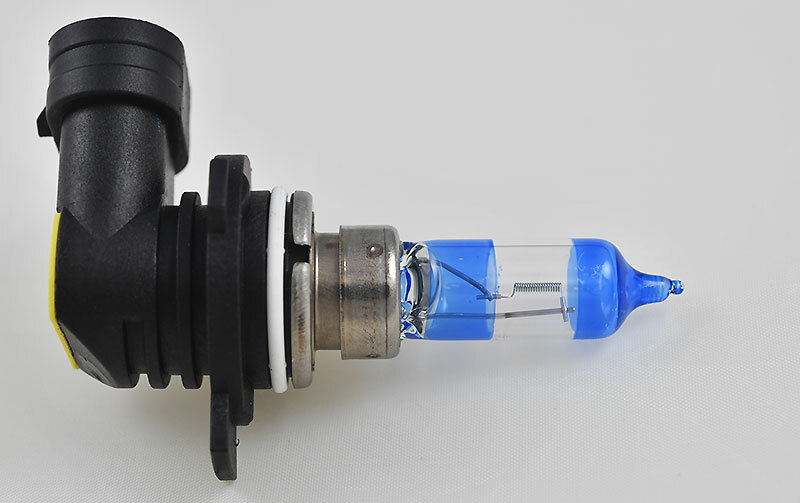 The stock headlamp bulbs in our ATS-V were Phillips 9012 LLs. 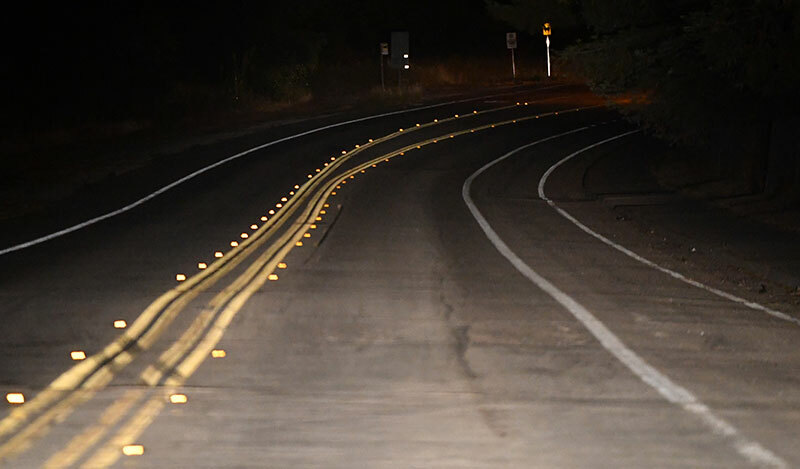 Below is an image of their “downroad” light and color temperature. First, we tried a pair of Sylvania Silverstar Ultra 9012s. According to Sylvania product information, they are Sylvania’s brightest bulbs and have a cooler, or more whitish, color temperature. 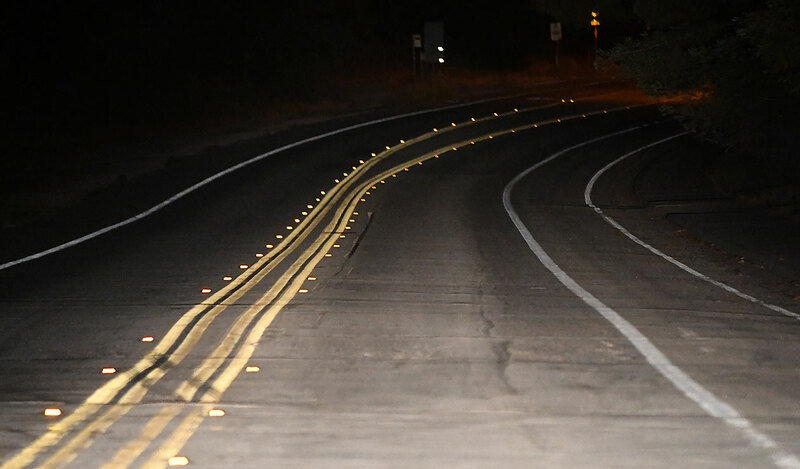 Below is an image of their downroad light and color temperature. It’s pretty obvious that the Ultras put out more light and their color temperature makes what you see with the appear more like it would look in daylight. The ZXE’s light pattern is just a little less bright downroad. It’s color temperature is noticeably more cool. How did Sylvania’s two aftermarket bulb choices work? In our ATS-V Coupe’s headlamps, they worked exactly as advertised. There is no question that the Ultra is a better bulb that a stock 9012. Its color temperature is optimized and it puts more light downroad where you need it. The ZXE definitely has an “HID attitude” in that its color temperature mimics that of some high-intensity discharge headlamps. The main point of the ZXE is to emit a spectrum of light to oncoming drivers such that they think your car has high-end HID headlamps and it does that very well. It, also, offers an improvement in downroad lighting but not quite as much as the Silverstar Ultra.